You searched for which does not fit your . We've redirected you to 150-064, which has the proper fitment. Great patch. Looks perfect on the back of my jacket. Outstanding, the workmanship is high-quality and very reasonably priced! 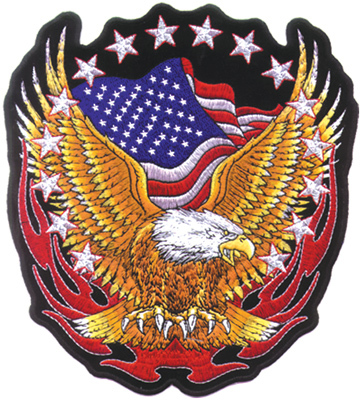 The patch looks exactly as pictured and it looks great on the jacket. Great looking patch. Just what I was looking for.